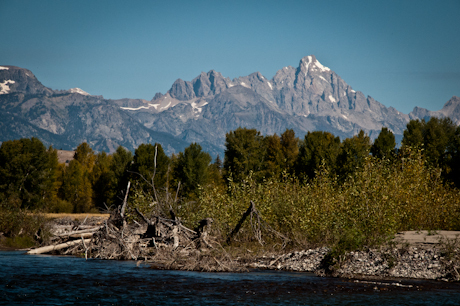 We took a couple-hour raft trip down the snake river this morning. Gorgeous. Saw several bald eagles, some osprey fishing, and a whole lotta beautiful scenery.